Today is International Women's Day and we should celebrate this day to cheers the womenhood of us... These days had gone where women are considered as week and alone, Now in twenty-th century women are not less than men in any way.. I don't want to put any controversial thing here... 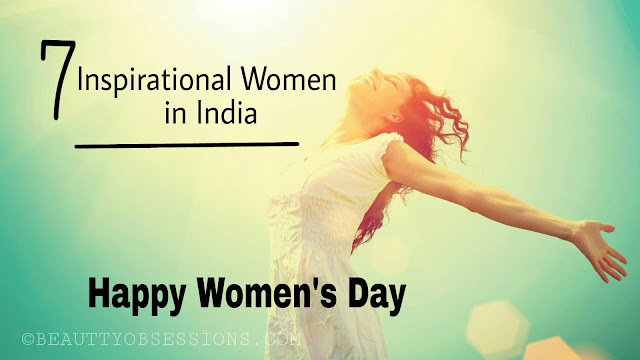 Anyway, there are so many inspirational women in India and their hard work and strong personality always inspires the youth generation... Here I am going to noted 7 such women who always makes us feel proud and they are some true inspirations ..
1- Arunima Sinha : She was a volleyball player and she lost her one leg below the knee because of some accident... In spite of that she managed to climb Mount Everest. She is India's first amputee who climb Mt. Everest. Her strong determination is our inspiration. 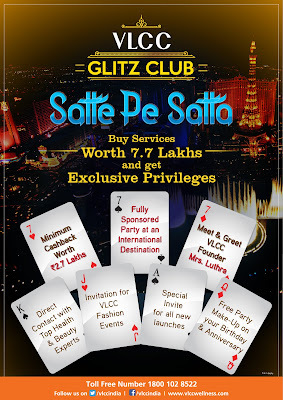 2 - Saina Nehwal : She is the Indian professional badminton singles player . She was world's No.1 ranking badminton player in 2015. 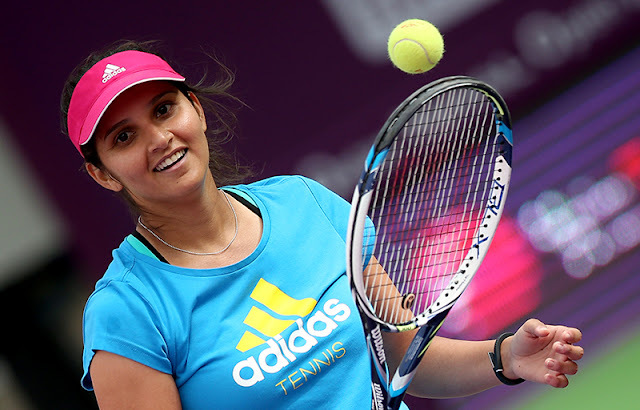 She has represented India in Olympics three times and won bronze medal in her second appearance. She is the only female Indian badminton player who has achieved world's no.1 and no.2 ranking in 2015 and 2009 respectively. She is the pride of India and very much encouraging for others. 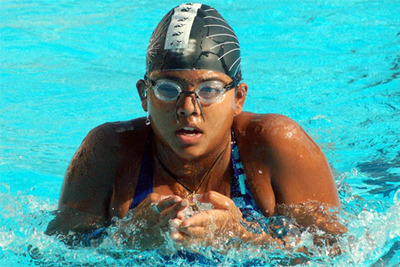 3- Bhakti Sharma : She is the first Asian women and the youngest in world to create a record in open swimming in Antarctic water. She has started her swimming practice since a very young age i.e. 2.5years. She has already swum in all the five oceans of the world and eight other seas and channels .In 2010 she also has awarded with the Tenzing Norgay National Adventure Award . 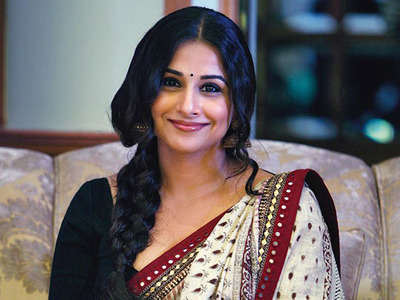 4- Vidya Balan : She is one of the beautiful actress who has put a different prospectus of acting and weight in B-town. She has awarded with so many awards and in 2014 Govt of India awarded her with the prestigious Padma Shi award. 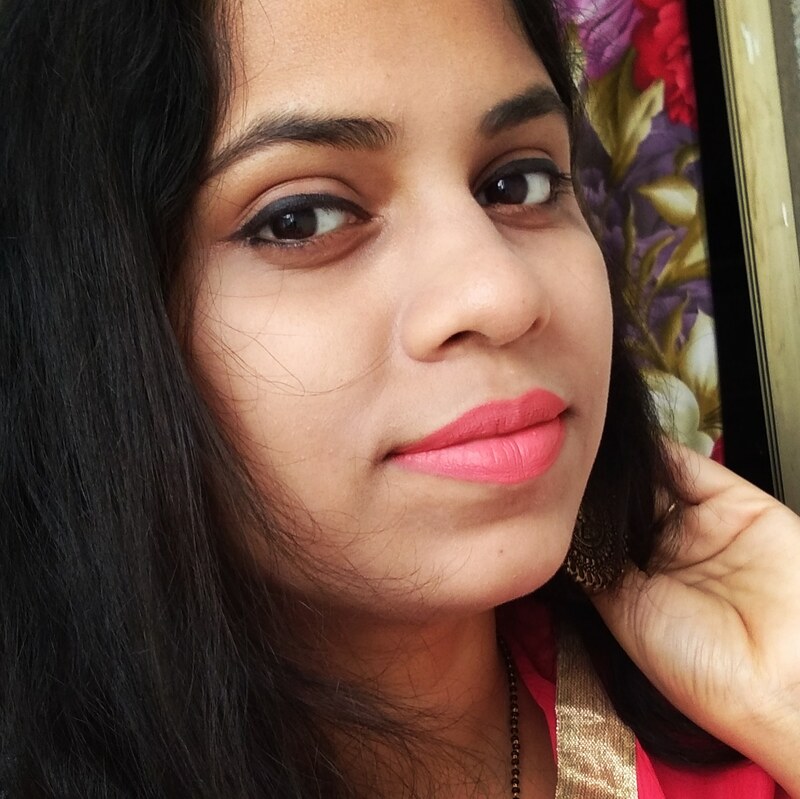 She was a sociology student and started her carrier at very young age and till now worked in so many different language movies. 5- Sania Mirza : She is an Indian professional tennis player who ranked once world's no.1 ranking in women's doubles. She has own 14 medals at three major multi sports events in which 6 gold medals also there. Her name was also in '50 Heros of Asia ' by Times. 6- Tania Sachdev : She is the perfect example of beauty with brain. 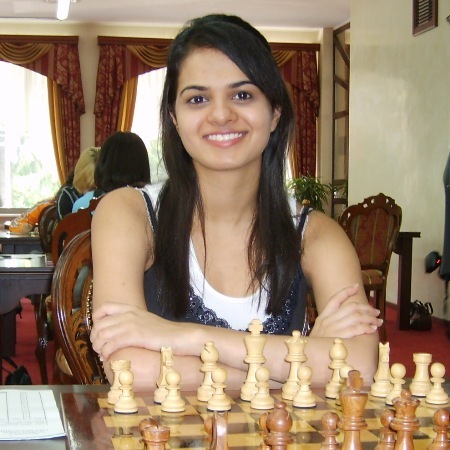 She is the Indian Chess player who has own International Master and Women GrandMaster title in 2008 and 2005 respectively. 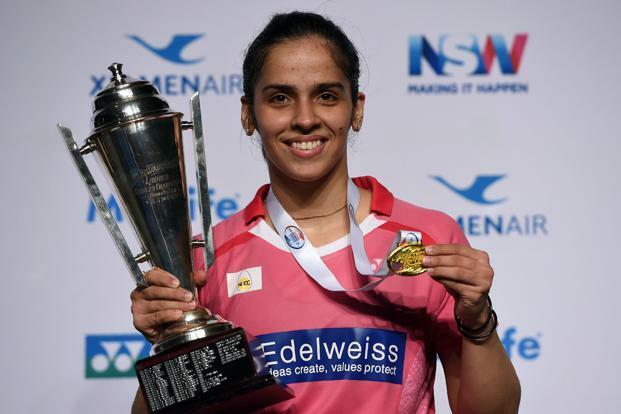 She also has received the Arjuna award. 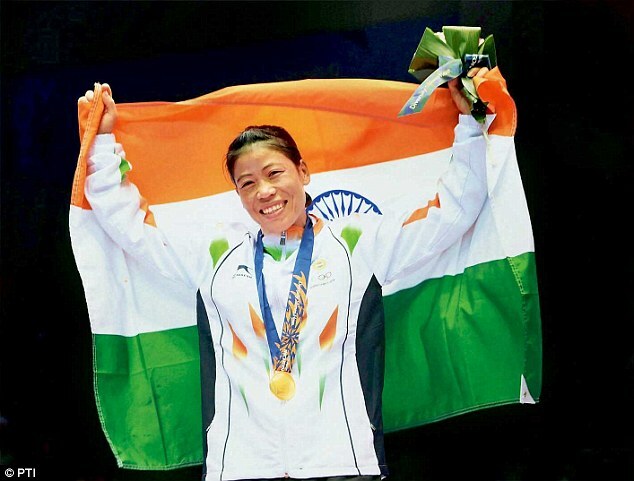 7- Mary Kom : She is an Olympics boxer hailing from the kom tribe area of Manipur .. Inspite of being from the most ignored part of country she never took her life as for granted . Her hard work and strong determination brings success in her life . She is a five times World Amateur Boxing Champion . Expect that ,she is the only woman boxer who won a medal in each one of the six world championships . That's all for today .. 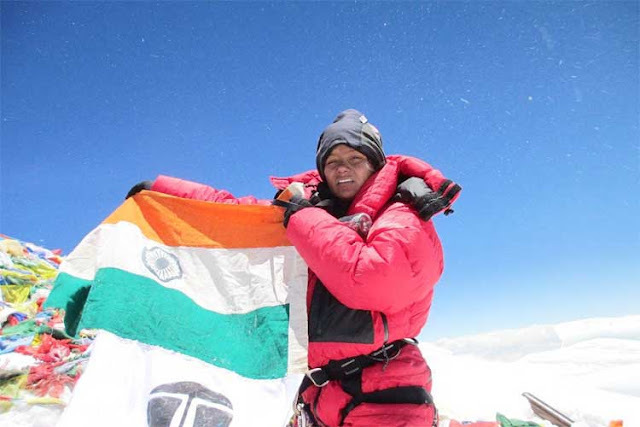 Wish you all a very Happy Women's Day..
Nobody can beat the courage in Arunima Sinha. She has proved that you may be amputed but nothing can stop to fulfill your dreams. On the other hand Vidya Balan has taught us to love our body and worship it the way is is. great list of women. 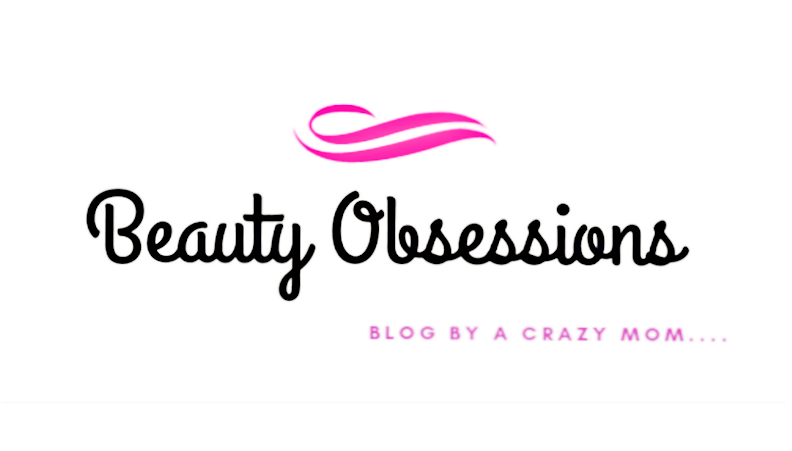 some are popular, others not so much, but their stories are so inspiring. thanks for sharing about them. You have made my day with your post about these super powers, esp my fave artist Vidya Balan. These are ordinary women who made it to extra ordinary with their hard work and passion. All we need is focus and jolt of positive energy. Every one is perfect example of inspiration and best in their field. This is a great list. I also have complied a similar list of women who did India proud. All these women are champions and winners in their own fields. Great list of inspirational women. Indeed these Women are inspiring, and energetic. When I see them I feel pumped with motivation. Beautiful example of Women Empowerment. A women can achieve any heights if she is determined to it. Arunima Sinha has been a role model to me, since I read about her and researched a lot a year back. Amazing inspiring women.